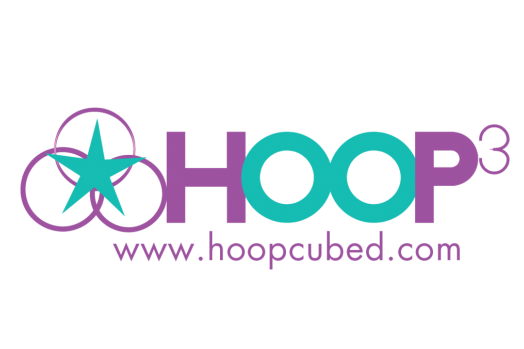 Contact - Hoop Cubed- Hoop Dance Classes in Houston! Do you have questions? I can answer them! From hoop sizes, how to make them, class info, burlesque costumes, you name it!